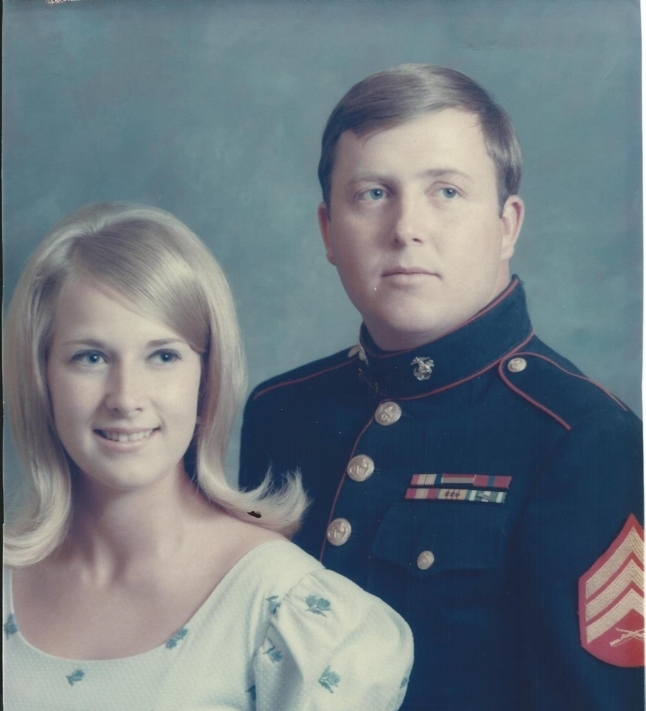 We have attempted to compile a list of all MEMBERS OF THE BHS CLASS OF 1966 who served or were married to a service member to acknowledge them with the recognition they deserve. Please help us to complete the list and details of their branch of service. 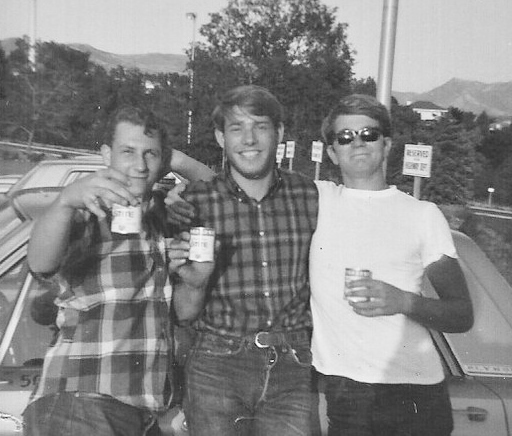 A 1970 photo of pals Bob McClellan (Navy) Harold Stewart (Coast Guard) and Pete Storm (Air Force) on leave in Salt Lake City. 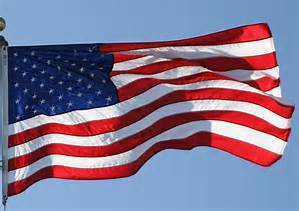 Military service took many of our classmates to places all around the world and some into harms way. Take a good look into the young faces of our classmates below. We are grateful for their service to our county. 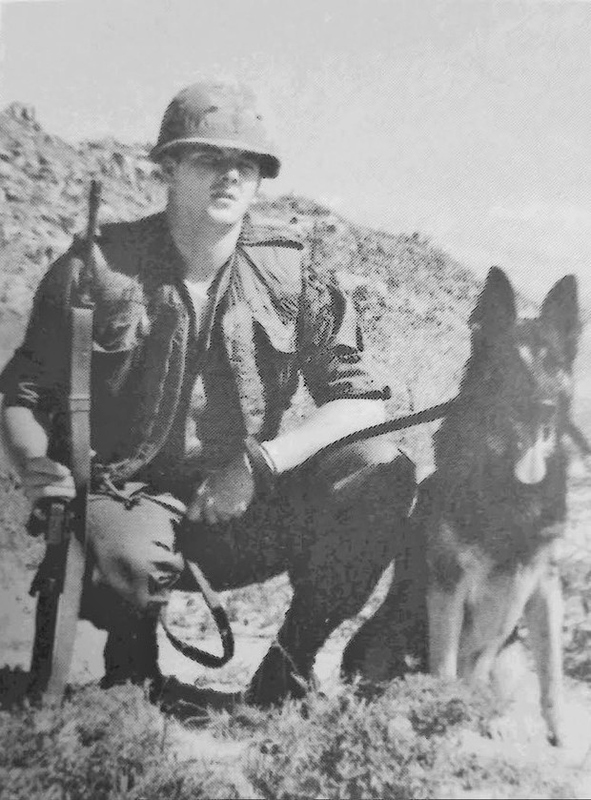 Rob HUGIE - Vietnam Vet. 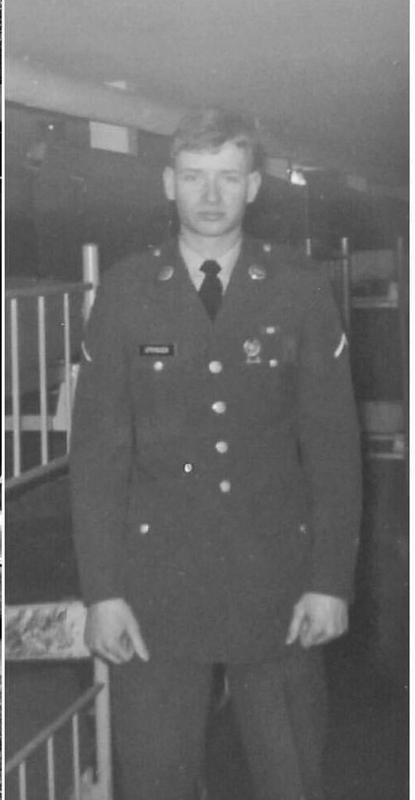 Our senior class President served in the 327the Infantry, 101st Airborne. 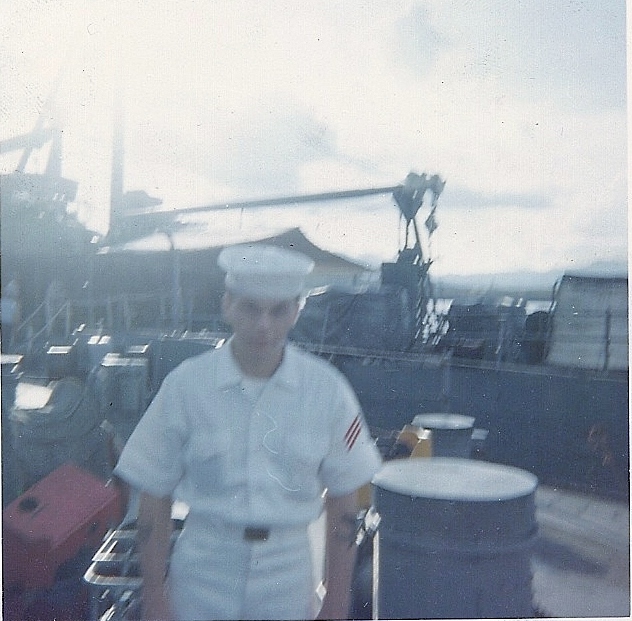 Rob was a conscientious object and was drafted in 1969. 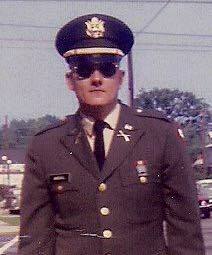 He served as a medic in Vietnam from 1970 to 71. 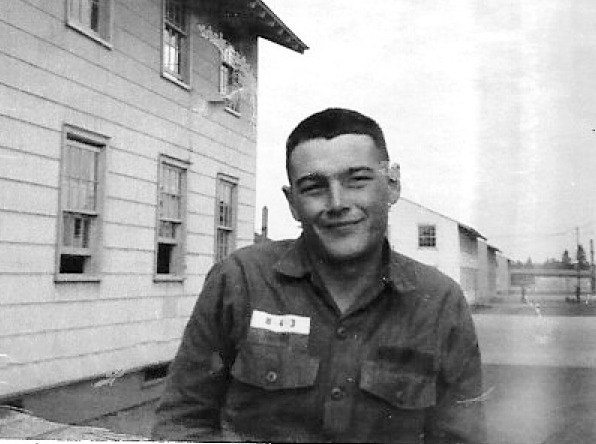 Rob was "Honorably discharged from a Dishonorable War" in 1971. We are proud of Rob. Conviction and integrity is what leadership is all about. Johnny served from Vietnam Era through Desert Storm, 1970-1992. He was stationed three times overseas to Germany. His training included Advanced Individual Training, Fort Ord, CA then three weeks training at Fort Know, KY - Armored Personnel Carrier (APC). He was stationed stateside at Presido of San Fransisco, CA; Whites Sands Missile Range, NM and Fort Benning GA. John has a long list of leadership positions that include Squad Leader, Platoon Sergeant, Personnel Sergean and First Sergeant. Quinn & Shand Stringham. 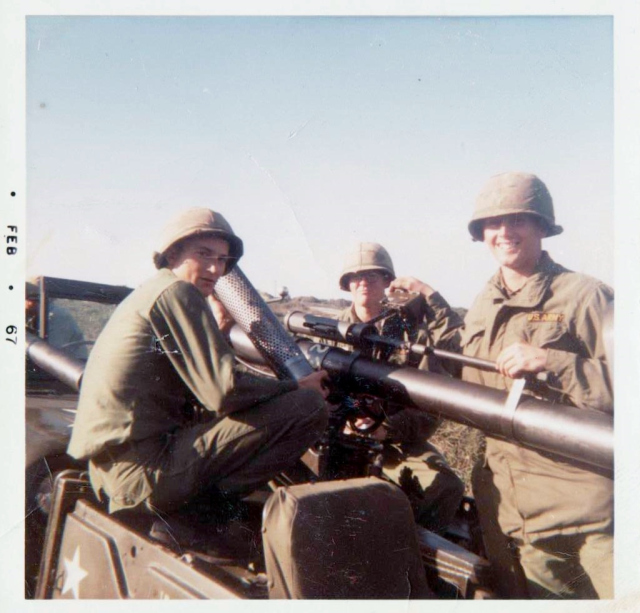 Shand was commissioned as an Field Artillery officer in 1972. 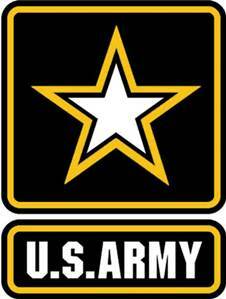 Colonel Stringham served multiple assignments at Fort Sill, Oklahoma, home of the Field Artillery. During 26 years of active federal service, Colonel Stringham served a total of 11 years in foreign assignments in Germany, Mexico, Peru, and South Korea. During these assignments, he was assigned to host nation military and civilian organizations and he lived and worked in local communities interacting with the local populations. Shand's broad experience in research, teaching and duty can be clearly seen in the details and accuracy in his three time travel novels. MARCY with Ted after basic training. She said even with his head shaved he looked REALLY handsome. Bob on board Nuclear Submarine Daniel Boone. 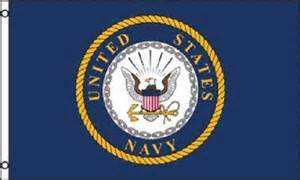 Bob achieved the rank of chief petty officer E7. 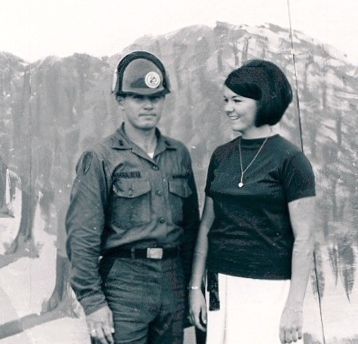 Bern served as a 2nd Class Petty Officer hull technician in the Navy and continued as a welder after her honorable release as a career. It is a certainty that welder was not listed among the suggested career option for young women back in our high school days. Like many of our female classmates, Bern blazed the trail as she made her way though life. 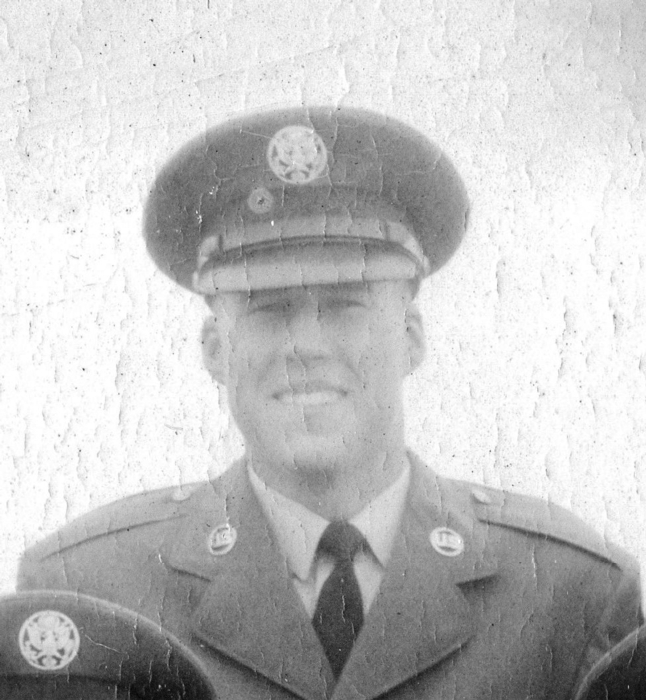 Shirlee FOWLERS husband Rick enlisted Air Force in Sep.1966. Started as a fuel specialist for 6 years and then changed to a Heavy Equipment Mechanic. 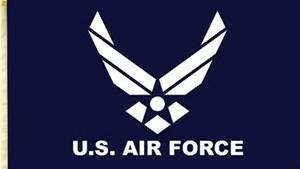 Deployed with the Air Force to Spain, England, Italy, Germany, France, & Hawaii and other places numorous times. 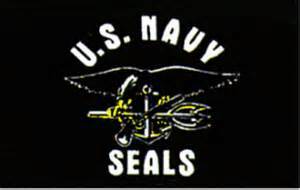 Served for over 36 years. Retired in Nov 2002. 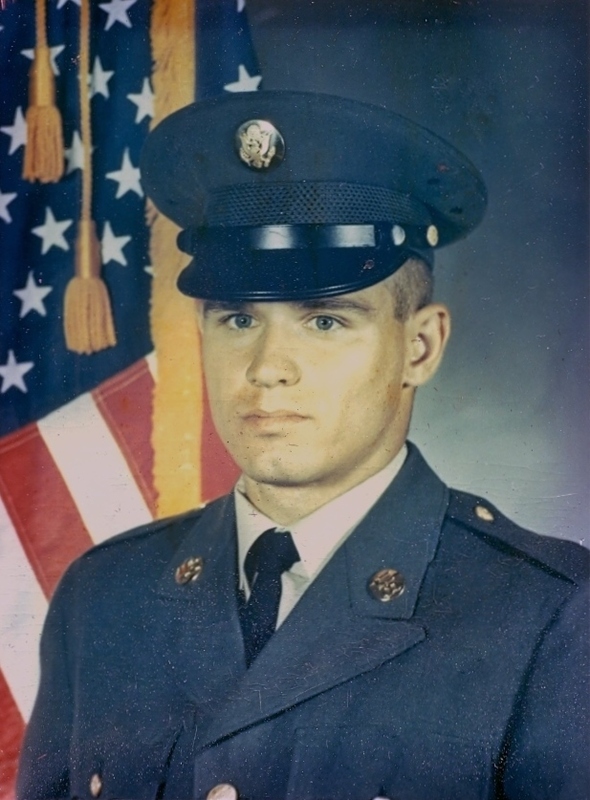 Allen ORSER - Allen served in the Air Force from 1970 to 1983. 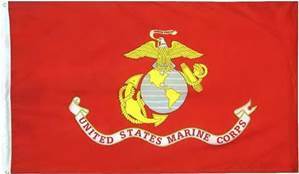 He served in many places including; Loredo TX, Vandenberg AFB in Lompoc CA, Cheyenne WY, Denver CO, Gwinn MI, Rome, New York & Misawa Japan. Allen was a Captain when he retired. 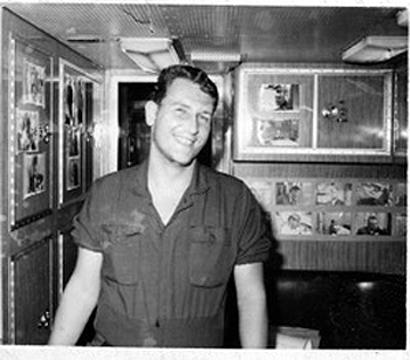 Bob served in the Marine Corps from August 1966 to August 1970. 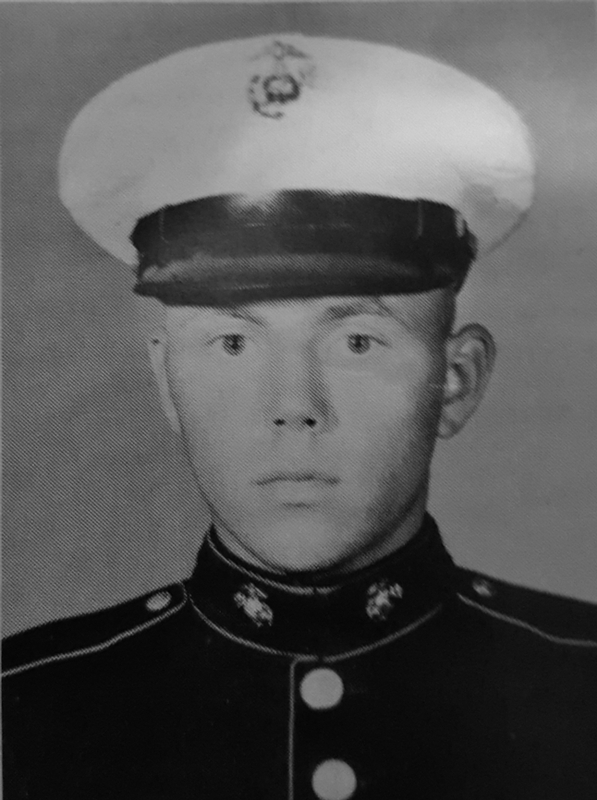 He received his orders to serve in Vietnam but on the way was tranferred to Okinawa where he worked to provide everything from tanks to light bulbs to the troops in Vietnam. Transferred stateside Bob served at the Marine Barracks, Washington DC with the Presidential Honor Guard for the duration of his active duty. 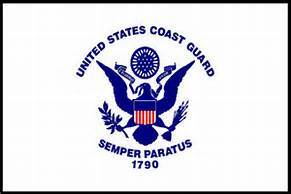 Their responsibility was the protection of the Capitol, House and Senate buildings and the White House area. Bob was in the honor guard at President Eisenhower's funeral and a number of Medal of Honor ceremonies. Funny story, as the Nixon daughters entered a formal function at the White House, Bob was so busy checking them out that he almost forgot to salute the President. Richard HIGHAM - Rich, Harold Johnson & Doug Issac's all joined the Marines together. Rich drove the big tractor trailer trucks in Vietnam. A mortar round that landed 15 just feet in front of the truck Rich Higham was driving in Vietnam in 1969. Harold JOHNSON - Vietnam Vet. 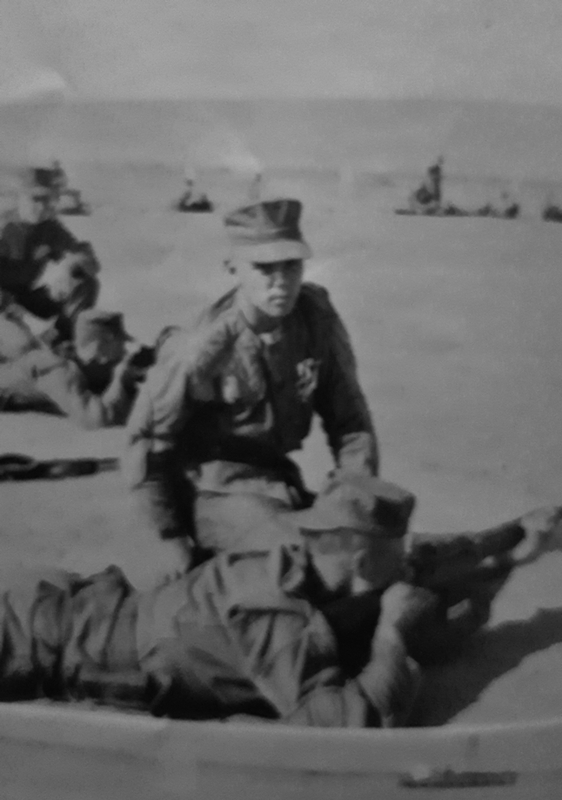 Doug Issacs on the USMC rifle range in 1966 with Utah Platoon 1071. 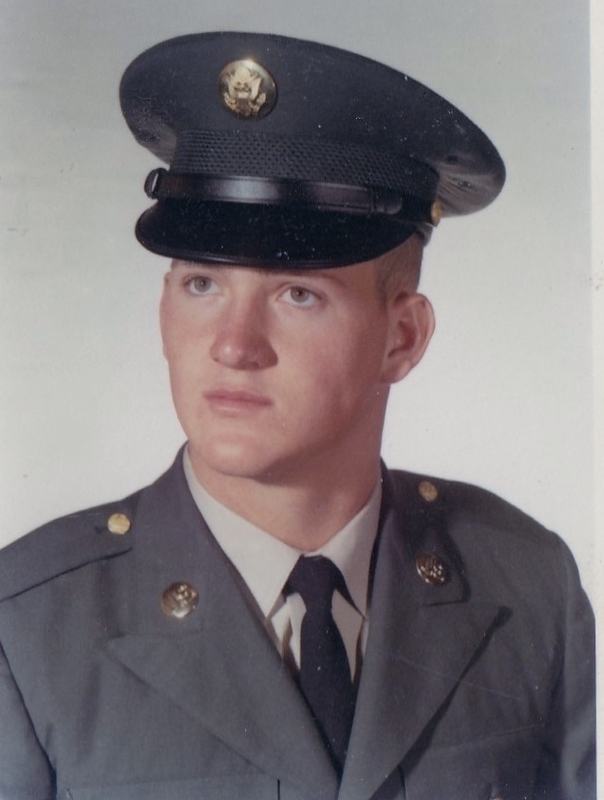 Judy MORLEY Judd - husband Richard served in Vietnam. They married in Hawaii while Richard was on leave while serving in Vietnam. WES TORONTO - Vietnam Vet. 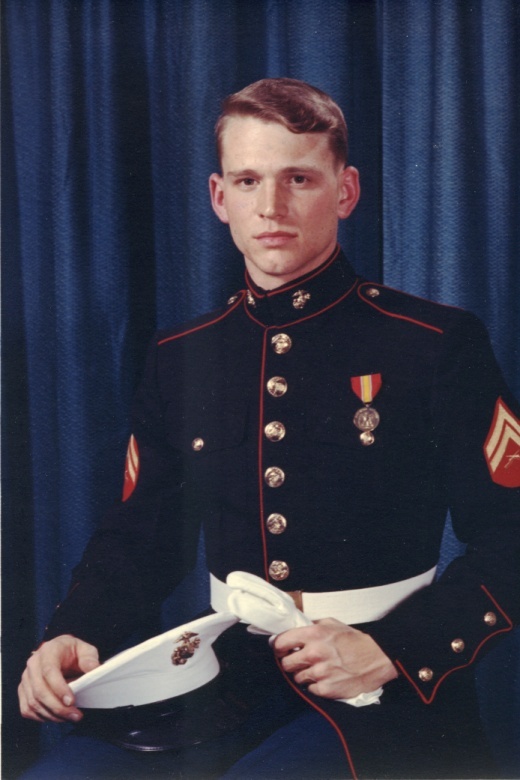 Wes joined Marine Corps in 1966, served in Vietnam 67-68 in the 3rd Recon. He was a Marine Guard Bangkok Thailand and Vientine Laos. Out in 70. 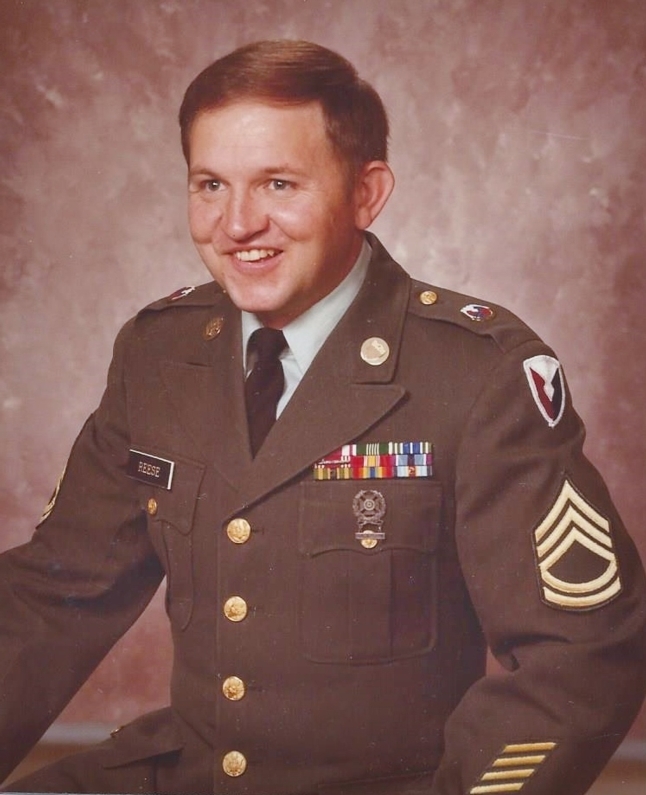 In 1972 he Joined Army Reserve, Desert Storm.in 1990, returned home and joined National Guard. Wes retired Feb 2008 after 28 years of Military serviice. 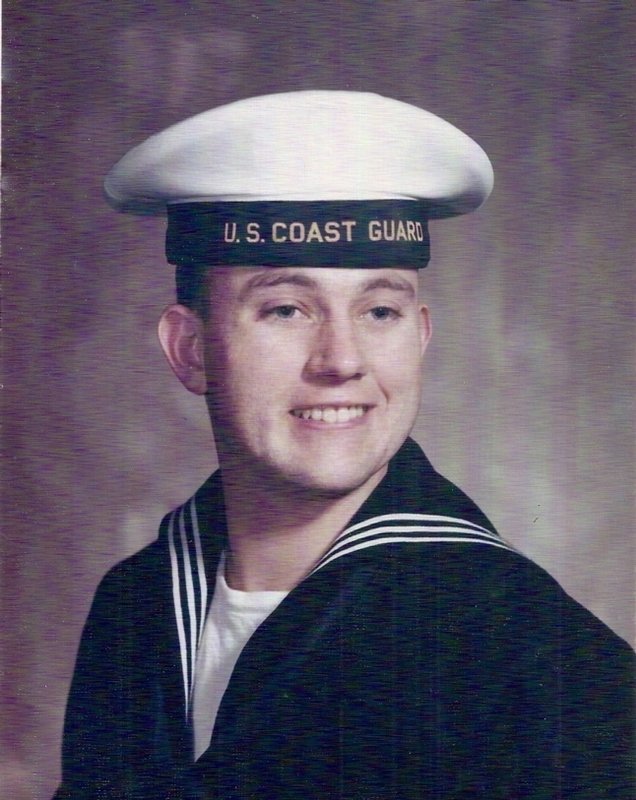 Larry served in the Coast Guard from 1968-72. 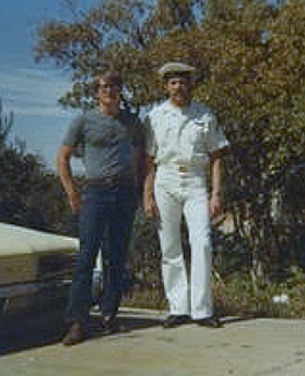 He was stationed in Galvaston TX and Alameda CA and served on three Cutters, the Iris, Valient and Tanager. Pete Storm (AIR FORCE) with Harold Stewart. 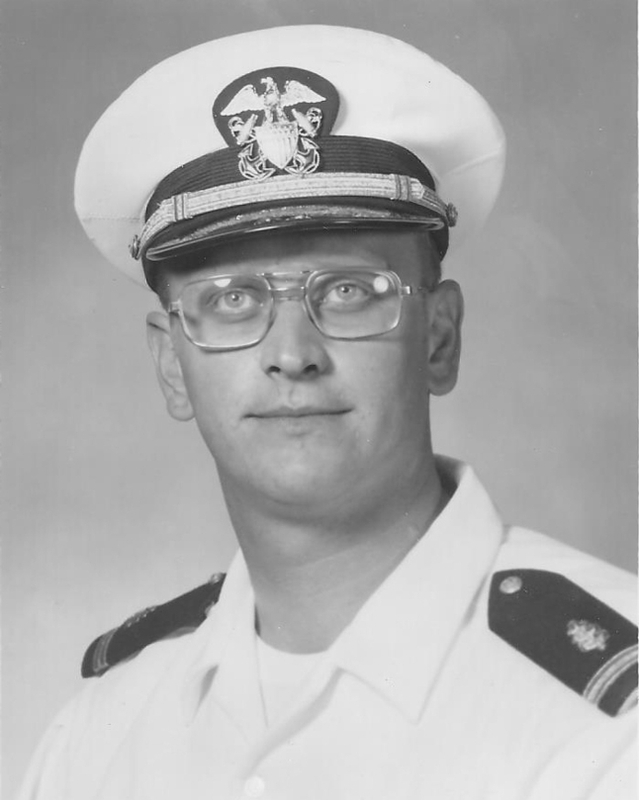 Harold served in the Coast Guard from 1970 to 1974. He was trained in electronics in New York and served in South Caicor Loran Station, British West Indies and Port Arena Loran in Port Arena CA. 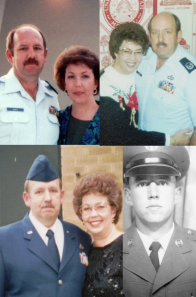 Shirlee FOWLER HART'S husband Rick has been a member of the Air National Guard for 36 years. 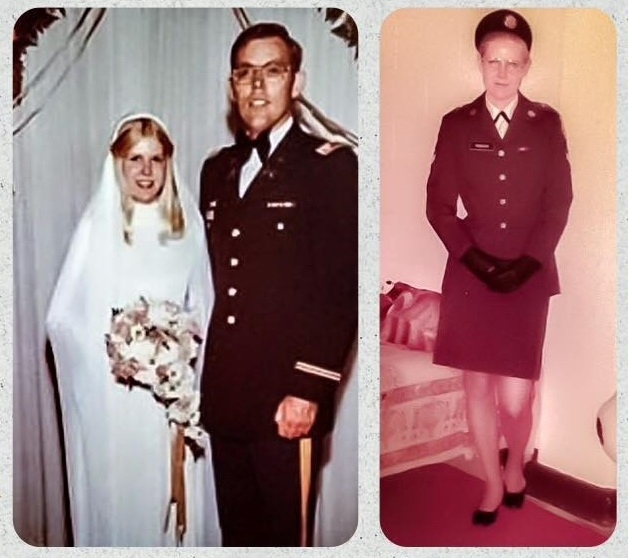 Janet MURRI McArthur - husband Wayne Morris McArthur ended his military career as a Lieutenant Colonel. Gregg REVELL - Air NG. 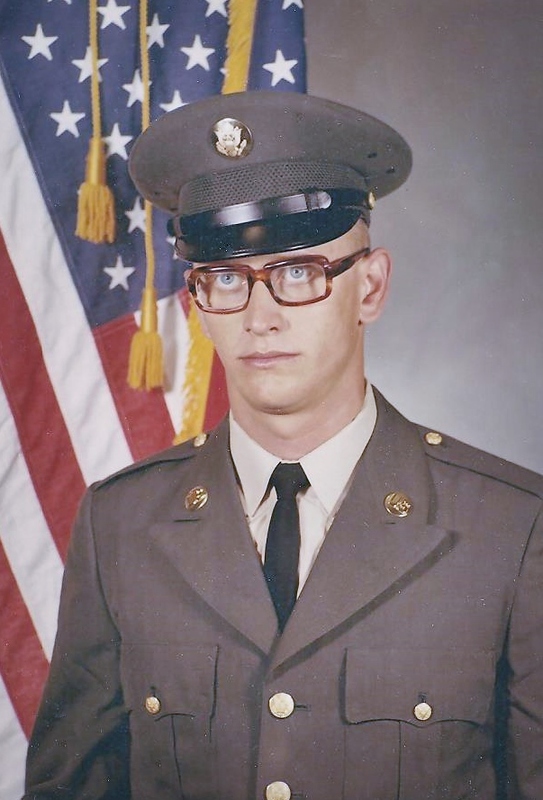 Gregg served from 1969 to 1980. He was a technical seargeant and worked in Supply and as an Impress Fund Cashier.